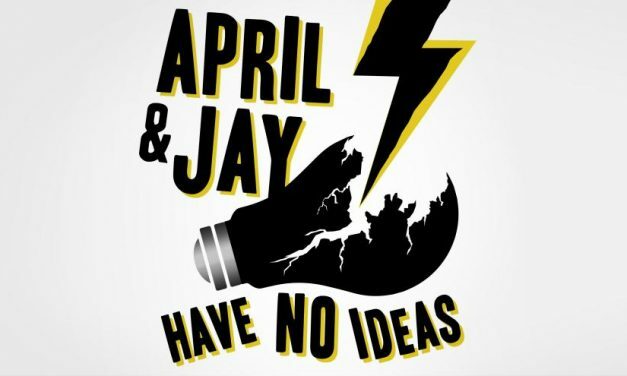 This week, April forgot what she and jay talked about because they recorded 2 weeks ago and April forgot to do a summary then. So it will be a surprise to everyone! Lizzie and her friends are LITERALLY in the car heading to Disney World. This week, April and jay are a mess once again. This is what happens when you prepare. They have some news items and April tries to strike gold twice, but jay isn’t having any of it.